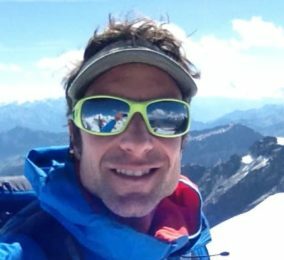 Join Tomas, an IFMGA- certified guide, on these Via Ferrata tours in Chamonix. Experience climbing made easy and enjoy the mountains from new heights. If you’ve never tried Via Ferrata before, this is your chance to discover this incredibly fun activity. It will allow you to enjoy the mountains in a whole new way! 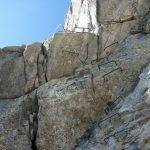 Via Ferrata is climbing made simple. No rock climbing experience is necessary to try this activity but please bear in mind that it will still be challenging. And sometimes even scary! I can guarantee that you’ll feel the adrenaline pumping! 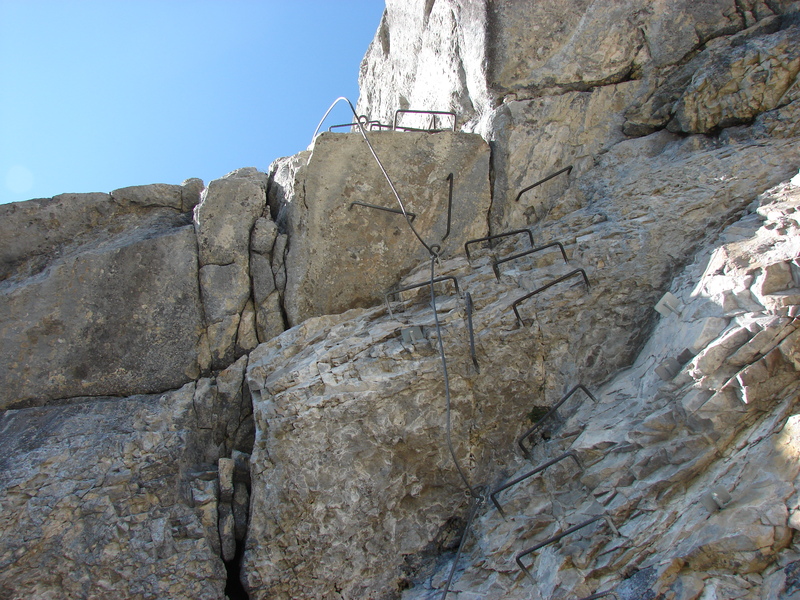 Ladders set into the rock face and aerial walkways will allow you to reach new heights! You’ll also get to enjoy the mountains in beautiful Chamonix from a completely different perspective (and a few feet from the ground!). Come as a family or with friends and enjoy a day that you’ll talk about for weeks to come. The excitement will last for days! I can arrange for half day tours or full day tours, so let me know what works for you. Join my on this day of Via Ferrata and I’ll show you all my secret spots. And if you want to try a winter experience, please also check my Ice climbing in Chamonix for 1 or more days. Contact me if you have any questions about Via Ferrata or if you need help organizing your visit. And join me on this adrenaline-filled day that will stay in your memory forever! Price is €55 per person for a half day or €85 per person for a full day. Hello! I was born in Patagonia, Argentina, and started practicing mountaineering from a very young age. Today I live in the mecca of alpinism, Chamonix, France. I work as a full time mountain guide here in the Alps, in Patagonia and in any place I get the chance to go to. Whether it is rock climbing in the sun, or ice and mixed routes in the cold north faces in the Alps, I do everything with passion. Glacier travels, icefalls climbing, freeride, ski touring... Luckily the mountain gives us many choices. I invite you to join me in any of my trips and activities! Via Ferrata - 1 day - Interm. Via Ferrata - 1/2 day - Interm.